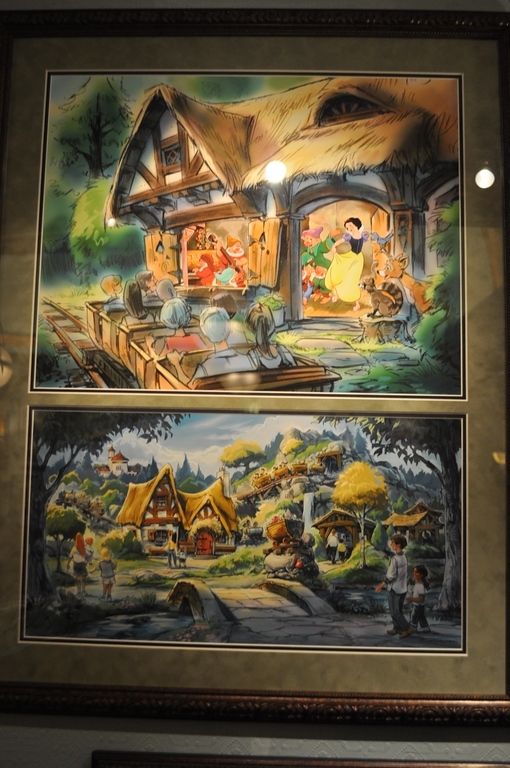 Tokyo Disneyland has announced plans to redevelop and introduce a number of new rides and themed areas in the next 10 years. 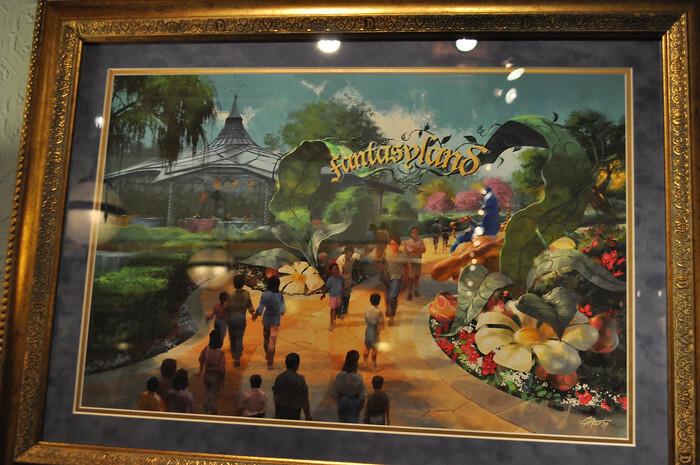 The plans include an expansion of Fantasyland and additions to the separate DisneySea. Reports say that Beauty and the Beast, Tangled, The Little Mermaid, Dumbo and Alice in Wonderland will be a big part of the Fantasyland upgrade. Frozen, which was a huge hit all over the world and especially in Japan, is expected to be a big part of the development at DisneySea. As a big fan of Beauty and the Beast and Tangled (okay, and Disneyland/DisneySea in general), I’m super excited, 2024 cannot come soon enough!! For more detailed information on the redevelopment, check out this link. For general information on Tokyo Disneyland and Tokyo DisneySea, check out the Tokyo Disney Resort Website (English).